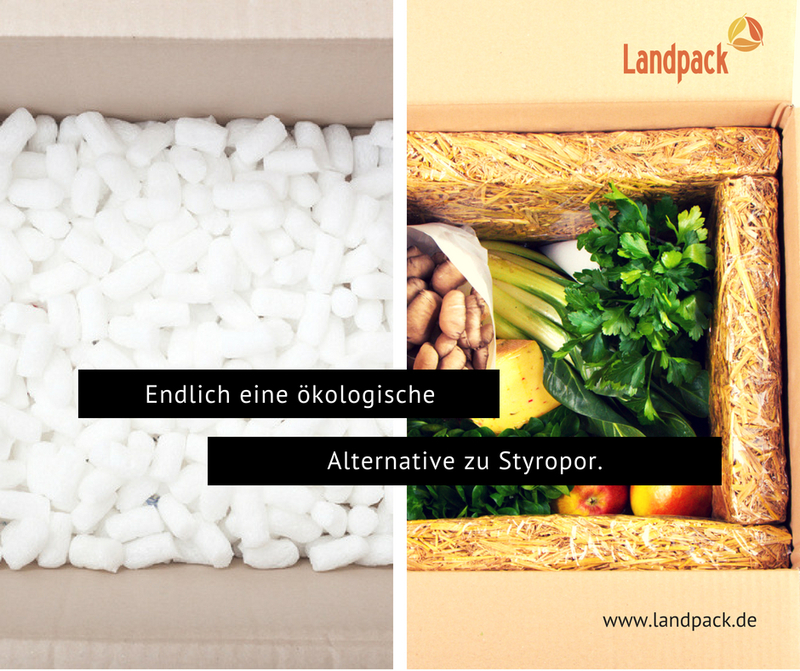 We, the Landpack GmbH; are a renowned startup that is engaged in making the world a cleaner place. How? 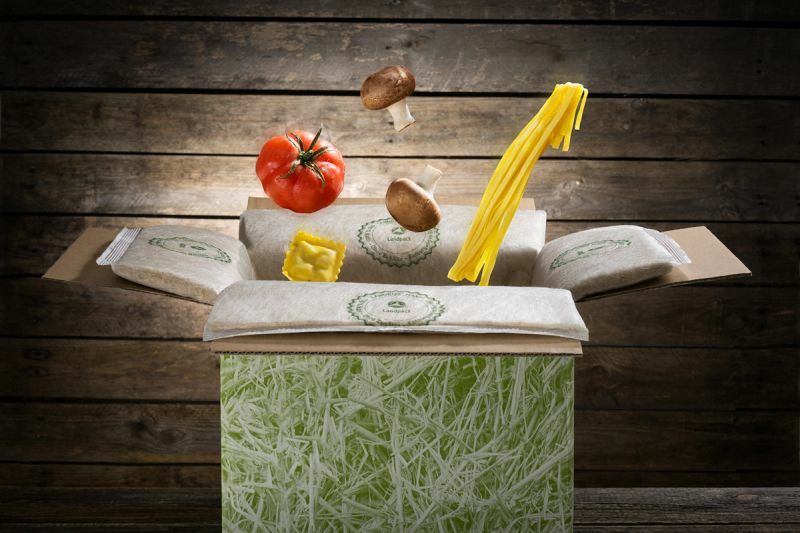 By replacing styrofoam and offering sustainable isolation made out of straw and hemp. We are mainly engaged in the e-food sector, but more and more entering the shock dampening market. The Landbox has a certified thermal conductivity of λ = 0.041 W/(mK) - as good as Styrofoam. Completely (100%) disposable in organic waste. A novelty. Worldwide unique. The shock absorption is up to 4 times better than with polystyrene. This means significantly less damage to the goods. It is a local product from Bavaria. The straw is sourced from farmers in the direct vicinity of Munich. As 1/3 of the straw produced is redundant, we use it and give it another purpose. Farmers in the region gain from an additional source of income. 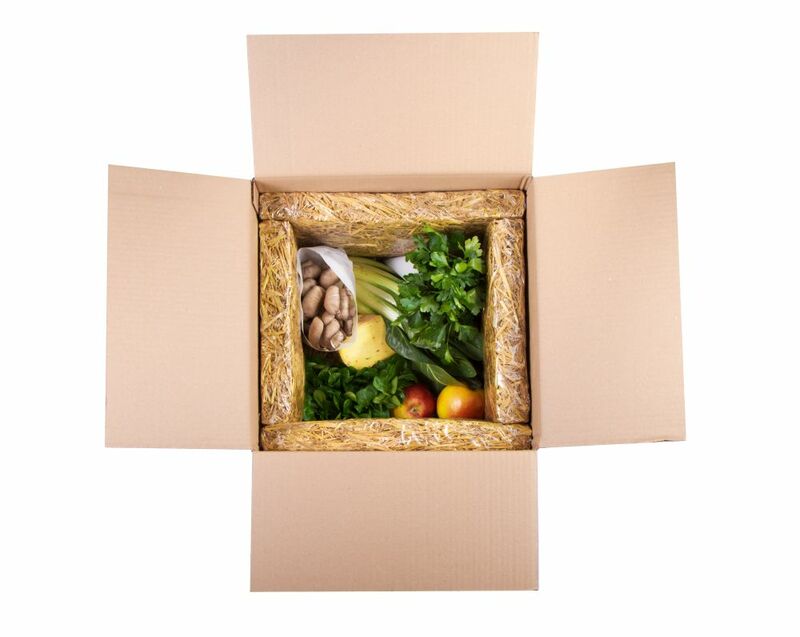 High marketing potential: Ecological packaging as part of the communication strategy. 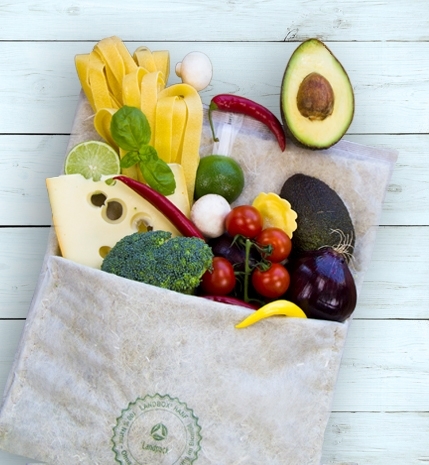 We get the feedback, that our packaging initially inspires the consumers! Besides the ecological factors, they combine the packaging with the associations farm, freedom, nature, freshness and quality.